Words from the heart, and sometimes the brain. : Day Seven, Forty Days Of Patience (and other good stuff). 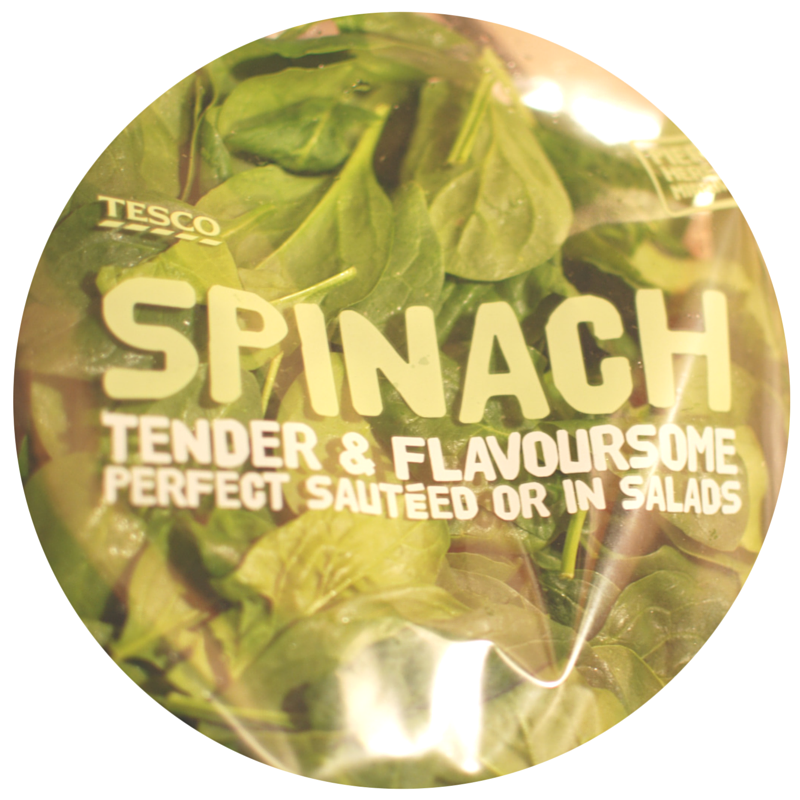 Thankful, kind & spinach. Day Seven, Forty Days Of Patience (and other good stuff). Thankful, kind & spinach. Cracking time at the day job today, although I did have one little accident that in a previous life, I probably would have gone a bit off on the deep end at. Incase you didn't know, my day job is popping tablets out in to weekly trays for patients who otherwise have trouble remembering to take their meds, or at which times etc. This morning I'd just finished a batch of four weeks and I knocked off a full tray, the tablets sprayed all over the floor and I had to start that week again. A little annoying, yes, but I barely even flickered. Fast from judging others - Feast on the Christ dwelling in them. Fast from emphasis on differencesFeast on the unity of life. Fast from apparent darkness - Feast on the reality of light. Fast from thoughts of illness – Feast on the healing power of God. Fast from words that pollute – Feast on phrases that purify. Fast from discontent – Feast on gratitude. Fast from anger – Feast on patience. Fast from pessimism – Feast on optimism. Fast from complaining – Feast on appreciation. Fast from negatives – Feast on affirmatives. Fast from bitterness – Feast on forgiveness. Fast from self-concern – Feast on compassion for others. Fast from discouragements – Feast on hope. Fast from lethargy – Feast on enthusiasm. Fast from thoughts that weaken – Feast on promises that inspire. Fast from shadows of sorrow – Feast on the sunlight of serenity. Fast from idle gossip - Feast on purposeful silence. Fast from problems that overwhelm – Feast on prayer that strengthens. I hope this gives you a few ideas for yourself, it's never too late. So my main theme today was to be kind and thankful. Today I've been thankful for a lot of things. 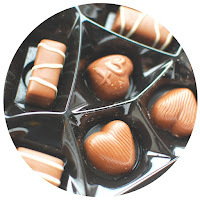 The chocolates that my boyfriend had bought me for Valentine's Day coupled with the fact that for Lent, he has given up chocolate! Geoff is almost fully recovered and he gave me the most wonderful greeting when I got in from work this evening. Our area manager rang and said we had to go and help at another branch, no problem as we'd worked hard all last week so we could afford to be a man down. From time to time however, I let a few into my heart, one particular lady, I'll call her Tilly for the sake of patient confidentiality, I speak to atleast a couple of times a week and I've grown quite fond of her. I told her I'd bought myself a juicer and she ended up buying one herself. We've been exchanging recipes and tips and showing off about how good we feel. 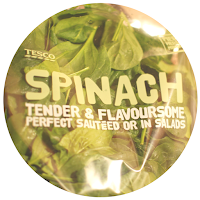 Funny thing is, she can't find spinach in any of the shops near her so I said I'd send her a bag with her next prescription. Her new meds are due out for delivery tomorrow, so I bought her a nice big bag and I'm going to wrap it up and send it to her in the morning. I'm SO looking forward to her reaction, I bet she thinks I've forgotten. Well that's that for today, it's getting late and I need my beauty sleep!